Ticket Premium is a prepaid card that lets you pay on the internet without having a credit card or bank account. A Ticket Premium allows you to pay online using only cash and is available for Atlantic Spins Members. 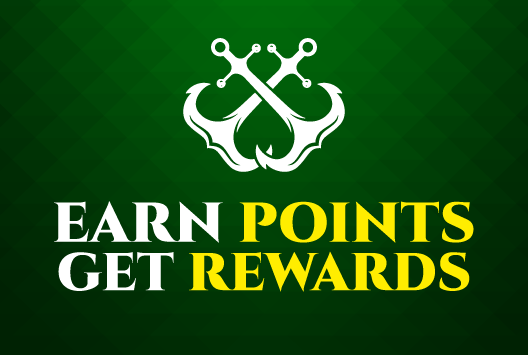 How Much Can I Deposit with Ticket Premium into my Atlantic Spins Account?